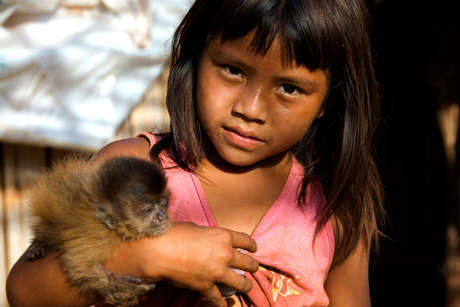 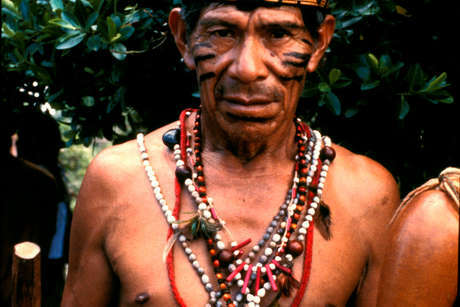 In Brazil, there are today around 51,000 Guarani living in seven states, making them the country’s most numerous tribe. 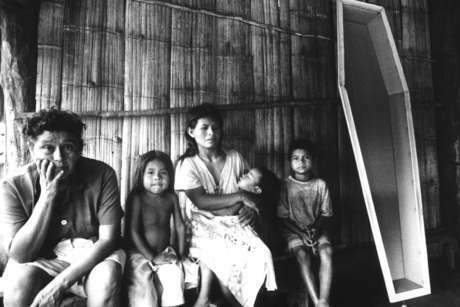 Many others live in neighboring Paraguay, Bolivia and Argentina. A Guarani community describe the threat posed by gunmen, hired by the ranchers who stole their land. 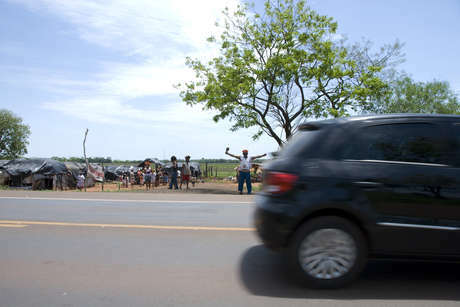 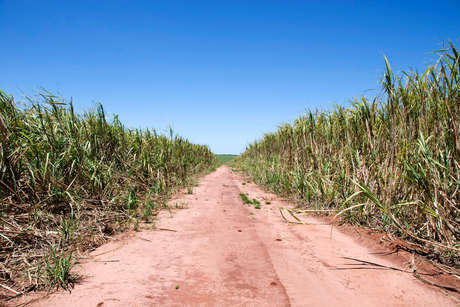 The Guarani in Mato Grosso do Sul suffer from racism and discrimination, and high levels of harassment from the police. 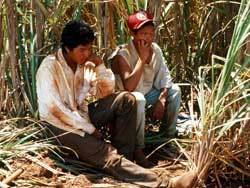 It is estimated that there are over 200 Guarani in jail with little or no access to legal advice and interpreters, trapped in a legal system they do not understand. 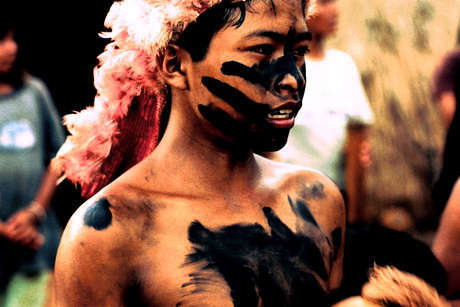 This has resulted in innocent people being condemned. 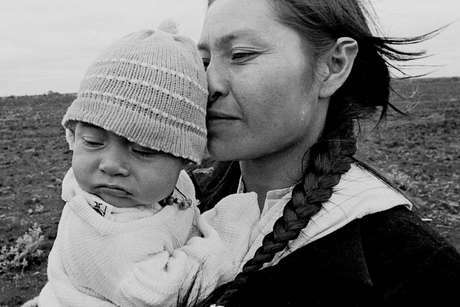 Many are serving disproportionately harsh sentences for minor offences. 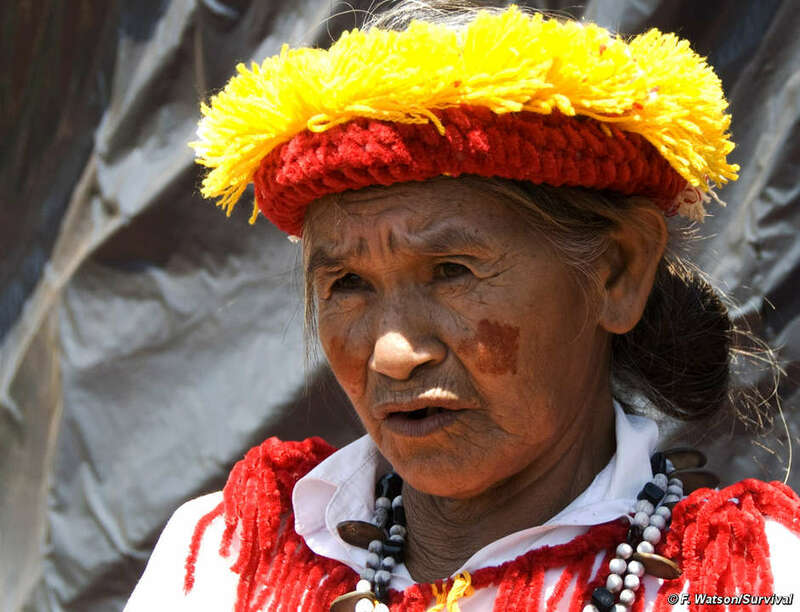 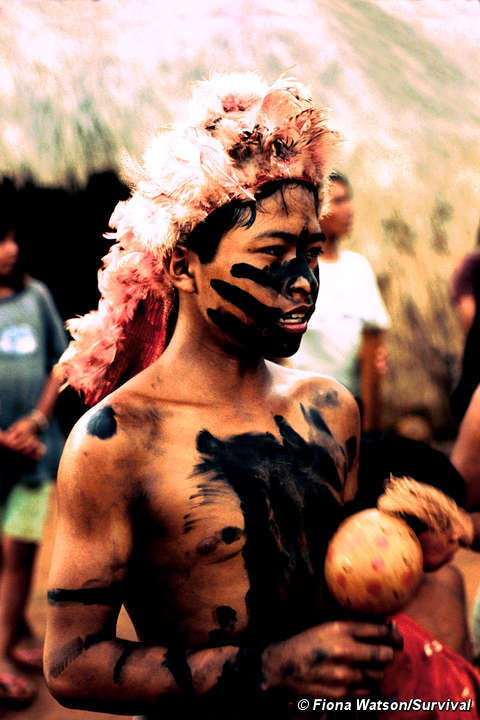 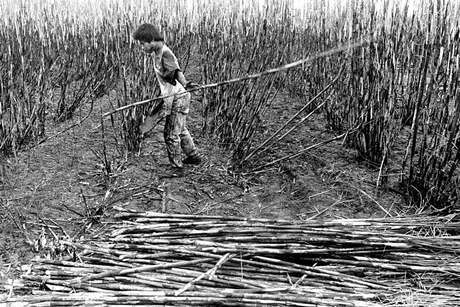 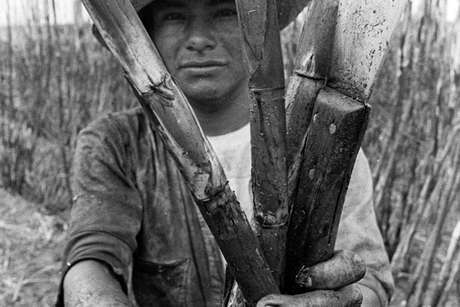 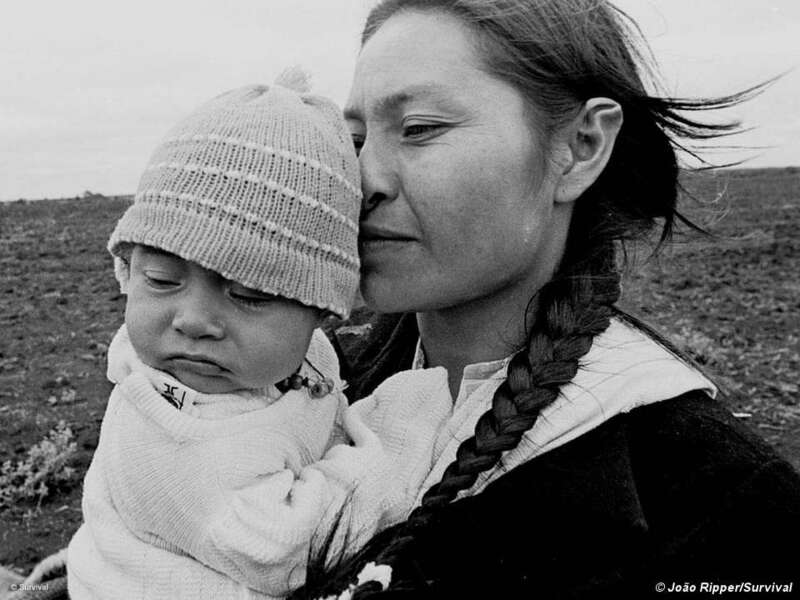 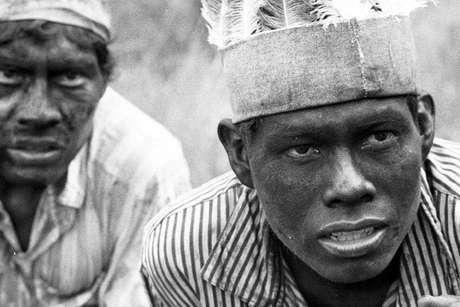 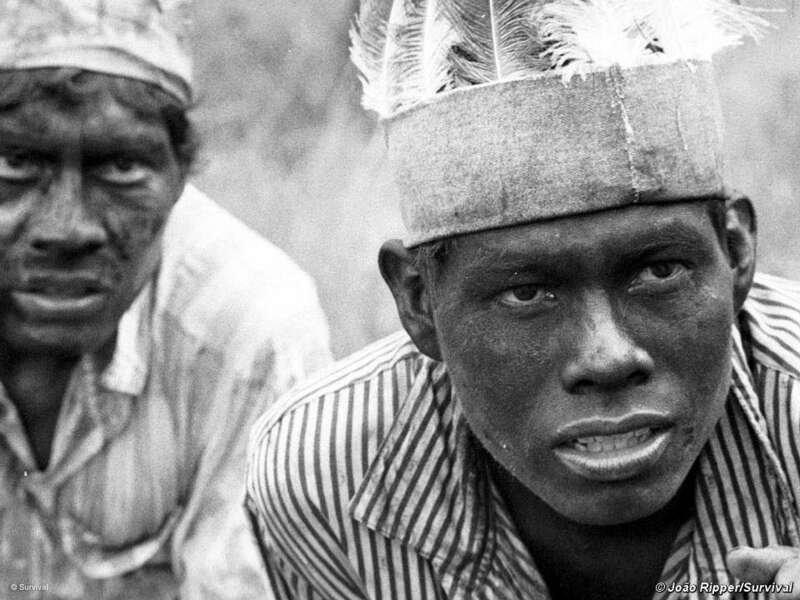 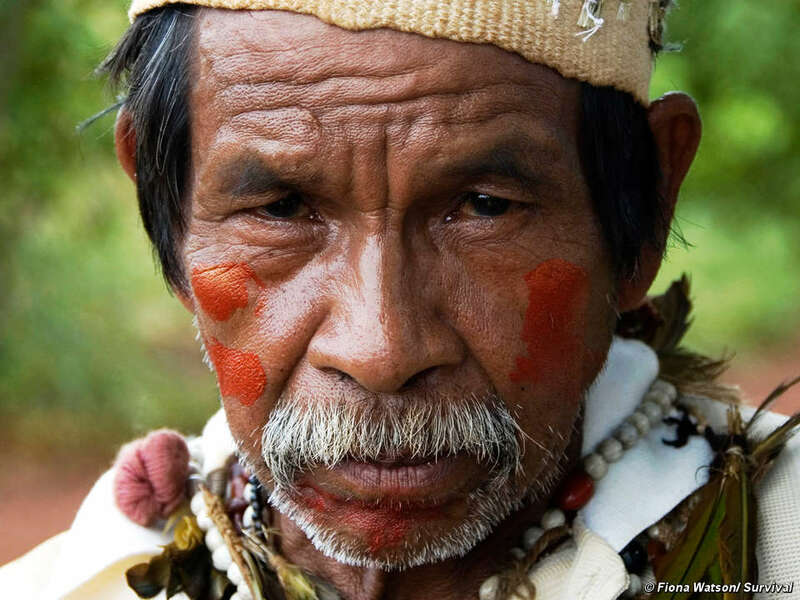 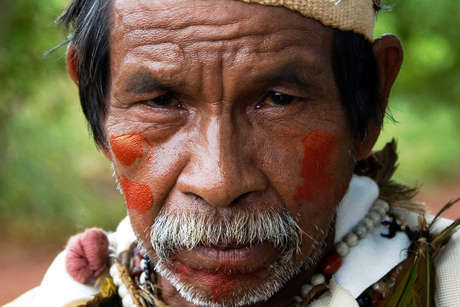 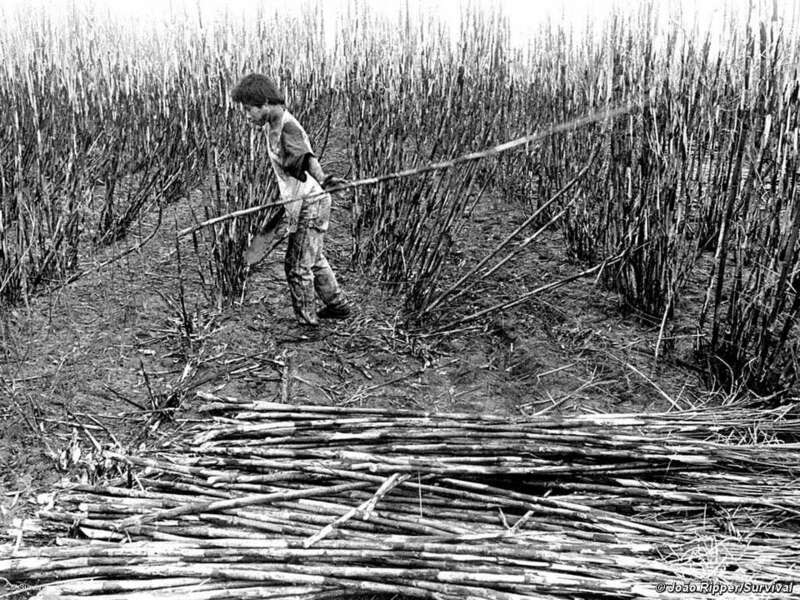 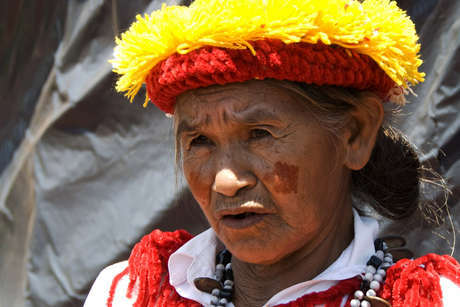 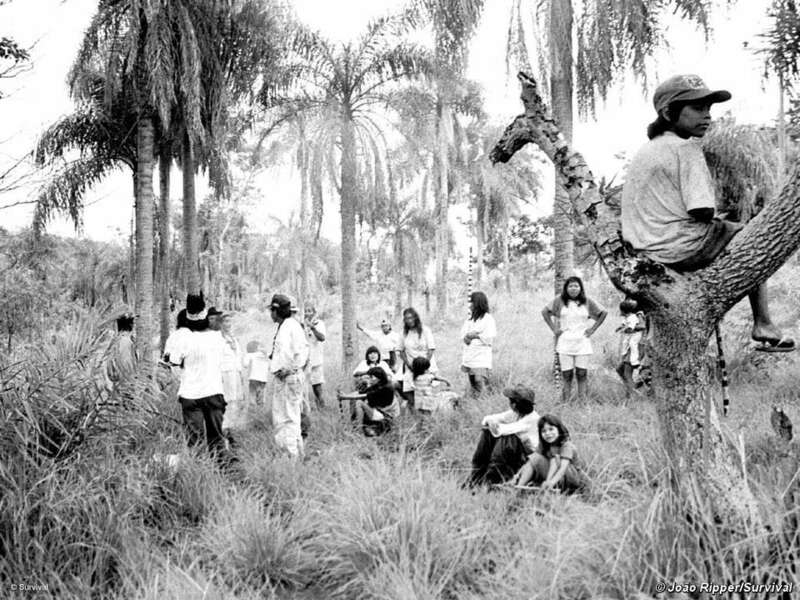 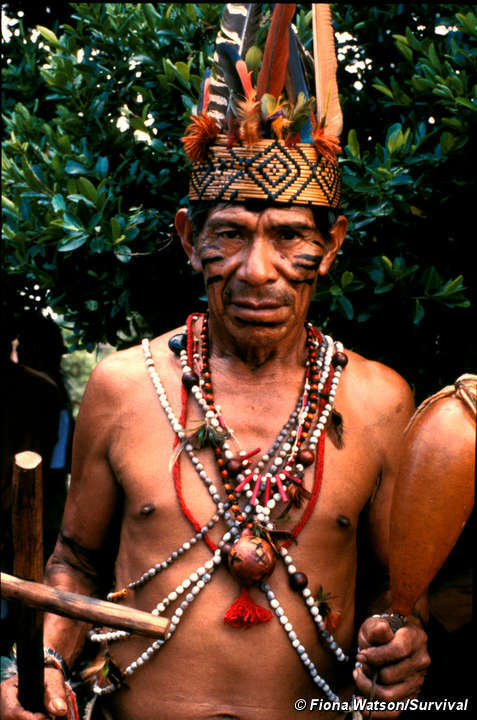 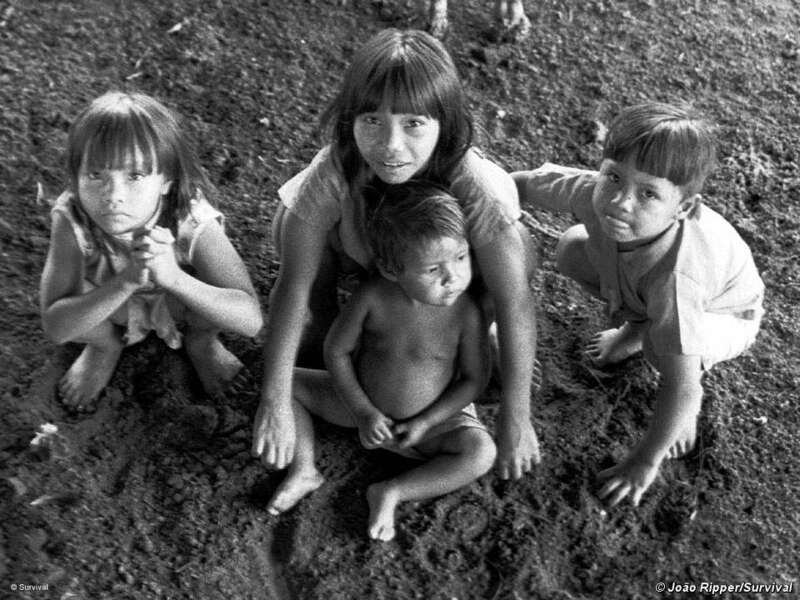 See Survival’s report to the UN which outlines the Guarani’s shocking situation. 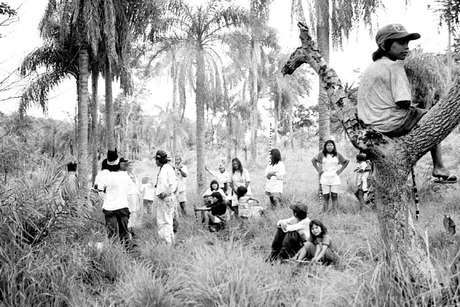 In this emotional interview, Marcos Verón’s daughter-in-law tells Survival researcher Fiona Watson how she saw her father-in-law killed. 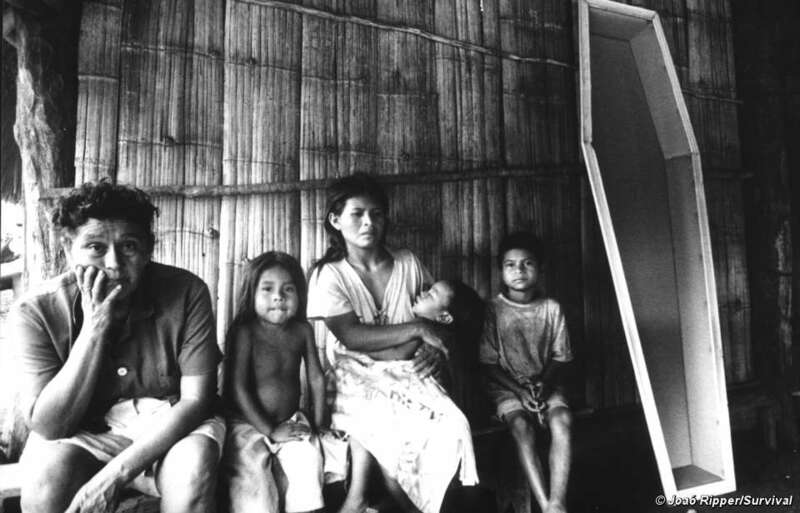 At the end, Verón’s widow comes up to embrace Fiona. 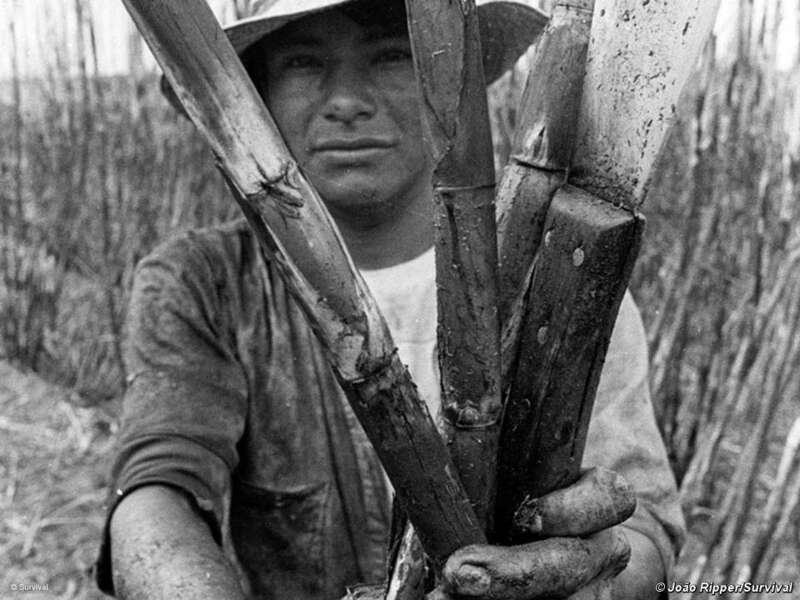 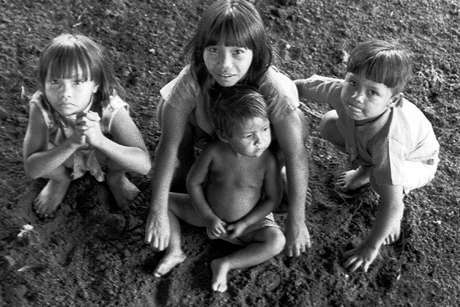 Your support is vital for the Guarani’s survival. There are lots of ways you can help.